As you know we update WP Staging periodically and improve it with new features all the time. Note: It’s important to know it is sufficient to update WP Staging on the live site only. Most of the time it does not matter if the version on the staging site is outdated! So you do you make sure to get updates automatically? If you do not get any update notification at all or if you get the error Download failed: unauthorized use the steps below to fix it! Now you should be able to update the plugin! 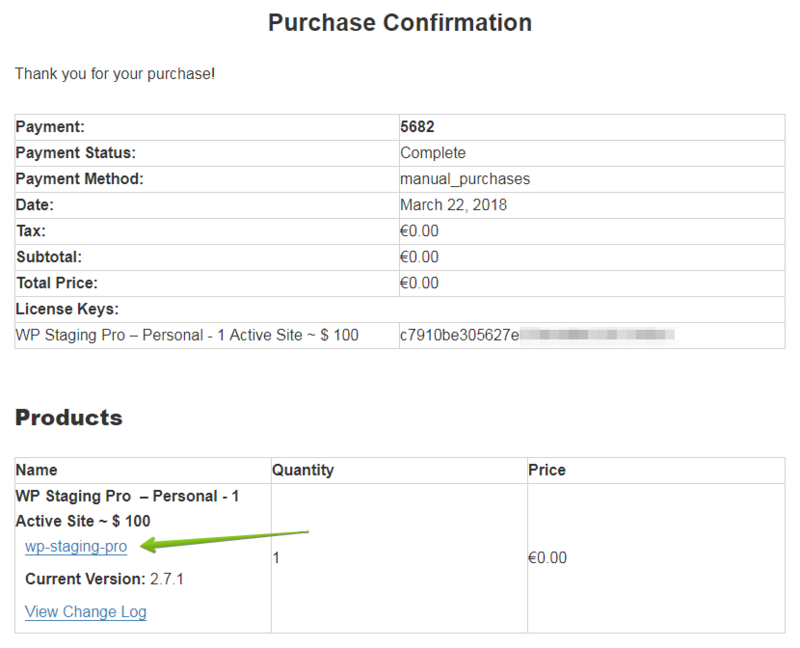 Before you upload the file, uninstall completely the old WP Staging Pro plugin from your website. How Does WP Staging Handles WordPress Migration? Can I Create Multiple Staging Sites? How to Update Premium Plugins/Themes on Staging Sites? How to get WordPress Version Number of Your Website?